After a whirlwind romance, a young woman from California makes a rash decision and marries a handsome Floridian after knowing him for only one month. She gives up everything she knows to move cross countrv to live with her new husband, a widower, and his five-year-old son. Everything seems idyllic until they arrive at her husband's oceanfront home, and she meets her mother-in-law. There's something strange about the woman and the mother/son relationship. It's not long before her suspicions begin to overwhelm her as she becomes ensnared in the secrets and lies of her new family. 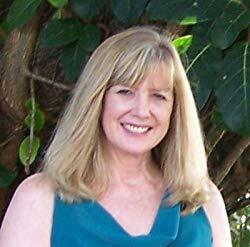 Judy Moore writes mystery novels and thrillers, as well as lighter family fiction. She is a longtime news writer, editor, and magazine feature writer, and has a master's degree in journalism. Her fiction and nonfiction work has been published in numerous national publications, and her novels are published by BTGN publishers. 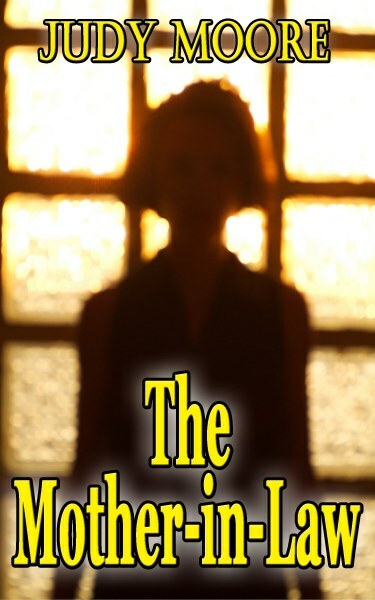 Her most recent thriller, The Mother-in-Law, is a favorite with Amazon readers. A lifelong Florida resident, she is a former tennis pro and sports writer, so her stories sometimes have a sports backdrop.